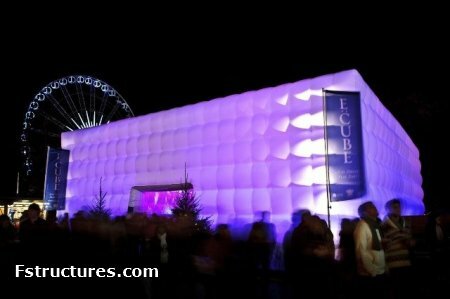 Event solutions company, supplying all aspects of event needs. We are a one stop rental shop, Event Tents and Furniture, Event logistics, Event Electrics, Event Water solutions, Event Management, all in house and by the one company. Ireland UK Europe & the rest. 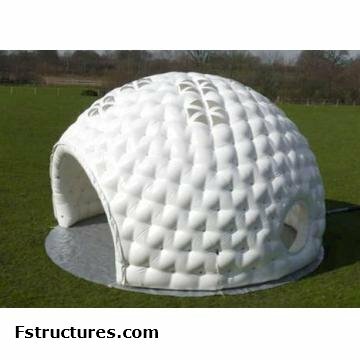 We also design and build any idea of tent/structure, to clients exact requirements.